NFL quarterback Peyton Manning was born in New Orleans, Louisiana, in 1976. 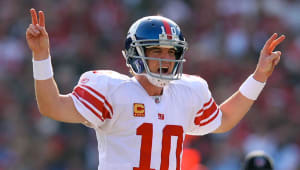 The son of former NFL quarterback Archie Manning, and the older brother of New York Giants QB Eli Manning, Peyton is one of the most prolific passers in NFL history. 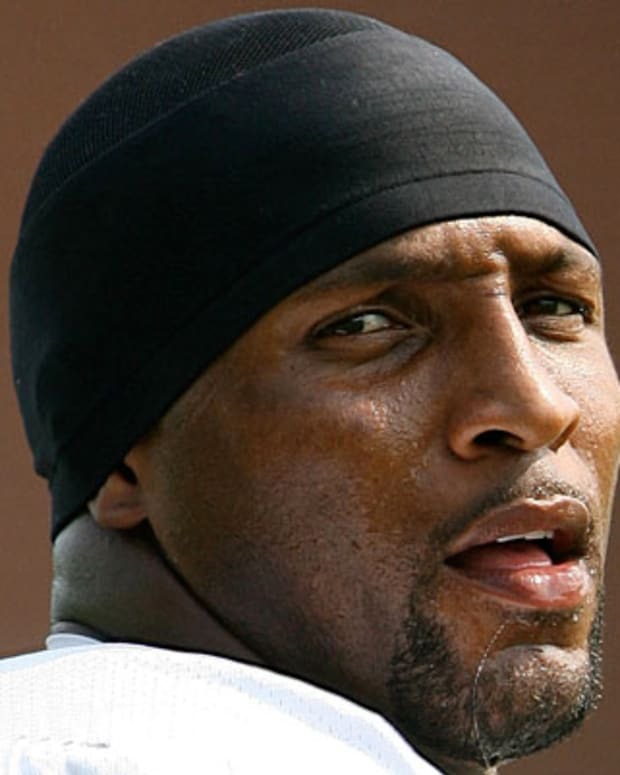 He won an NFL-record five MVP awards, as well as two Super Bowl championships. Manning announced his retirement from the NFL in March 2016. Peyton Williams Manning was born March 24, 1976, in New Orleans, Louisiana. The second of three boys, Peyton is a son of former NFL quarterback Archie Manning, and the older brother of New York Giants QB, Eli Manning. Stoked by a competitive fire that surpassed even that of his two brothers, Peyton seemed destined to be a great quarterback almost from the time he could pick up a football. At Isidore Newman High School, Manning led the football team to a 34-5 record, throwing for more than 7,000 yards, and was largely viewed as the nation&apos;s No. 1 football recruit in his senior season. Manning enrolled at the University of Tennessee in 1994, where his dominance continued. Over his four-year career, Manning torched opponents with a big arm and dead-on accuracy, setting an astounding 42 conference, school and NCAA records. In all, he passed for 11,201 yards, registered 863 completions and connected for 89 touchdowns. In addition to his physical gifts, the 6&apos;5", 230-pound Manning developed a reputation as a voracious student of the game. In 1998, the Indianapolis Colts selected Manning with the first overall pick in the NFL draft. For a franchise with a recent record of hard luck and plenty of losses, Manning was quickly embraced as a savior. His rookie year, however, was far from perfect. Moments of brilliance were often followed by bouts of struggle as Manning experienced some expected growing pains. 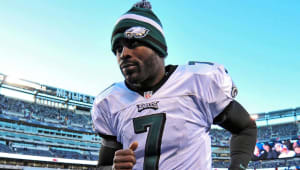 While establishing NFL rookie records for completions (326), attempts (575), passing yards (3,739) and touchdowns (26), he also threw a league-worst 28 interceptions for a team that struggled to a 3-13 finish. Those early lumps, though, soon gave way to a level of success largely unmatched in league history, as Manning became arguably the game&apos;s best quarterback and the face of a high-powered Colts team that regularly contended for the NFL&apos;s top record. After winning his first MVP award in 2003, Manning went on to capture the award four more times (2004, 2008, 2009 and 2013), becoming the first NFL player ever to achieve that distinction. In addition, he became the fastest player to compile 50,000 career yards and 4,000 completions. For the first decade of his career, Manning was dogged by suggestions that he couldn&apos;t win a big game. 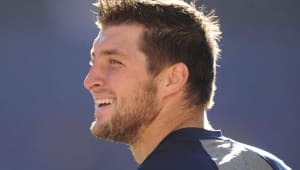 In 2007, he silenced critics when he toppled his longtime rivals, the New England Patriots and quarterback Tom Brady, in the AFC title game, and then went on to beat the Chicago Bears in Super Bowl XLI. 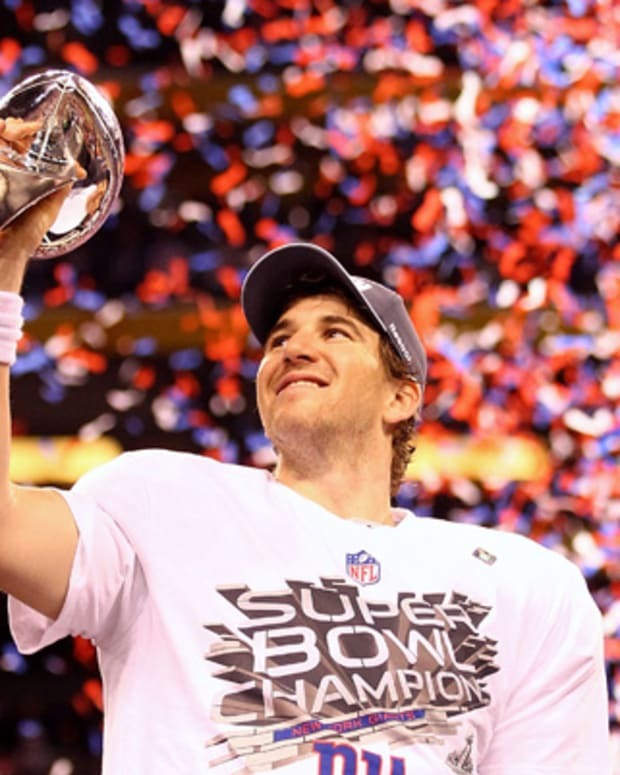 In the Super Bowl, Manning, who threw for 247 yards, was named the game MVP. In addition to athletic exploits, Manning has proven to be a valuable brand off the field. 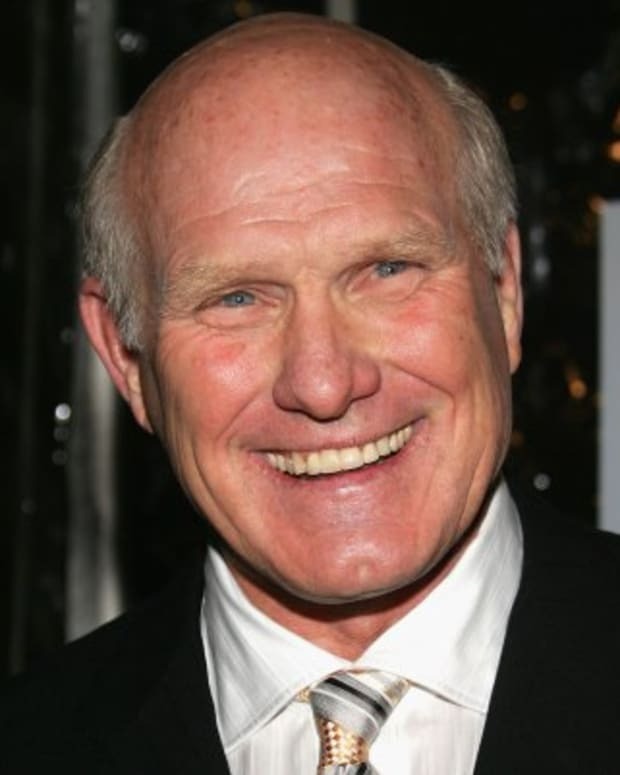 He&apos;s been praised for his comedic timing and has appeared in several funny television commercials for Sprint, MasterCard and Gatorade, among other brands. In addition, he&apos;s hosted Saturday Night Live. 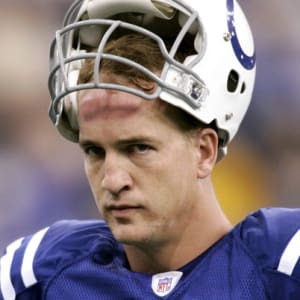 For the first 13 seasons of his career, Manning largely avoided injury and started every game at quarterback for the Colts. However, on September 8, 2011, his streak of 227 consecutive starts ended when he underwent a spinal fusion to repair a damaged nerve in his neck that had weakened his throwing arm. It was Manning&apos;s third neck surgery in 19 months, and it cost him the entire 2011 season. It also cut short his career with the Colts. 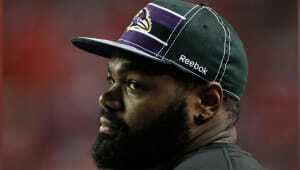 With their leader on the sidelines, Indianapolis posted the worst record in the league, securing the franchise the No. 1 pick in the 2012 draft, which they eventually used to select Stanford quarterback Andrew Luck. Intent on starting over with their quarterback of the future, the Colts released Manning. In March of 2012, the former Colts QB signed a new five-year, $96 million contract with the Denver Broncos. Returning to the gridiron for the start of the 2012 season, Manning quickly shrugged off any lingering rust and concerns about the state of his health. He went on to lead the league in completion percentage while guiding the Broncos to the AFC West title, and was named the AP comeback player of the year. As impressive as that season was, it was just a prelude to a record-shattering 2013 campaign. Manning opened the year by tying a league record with seven touchdown passes in one game, and continued to deliver huge numbers week after week. By the conclusion of the regular season, he had established new marks for touchdowns (55) and passing yards (5,477), numbers that easily earned him his fifth MVP award. The Broncos advanced to Super Bowl, but were beaten by the Seattle Seahawks. In 2014, Manning added to his list of personal records by surpassing Brett Favre with his 509th career touchdown pass. 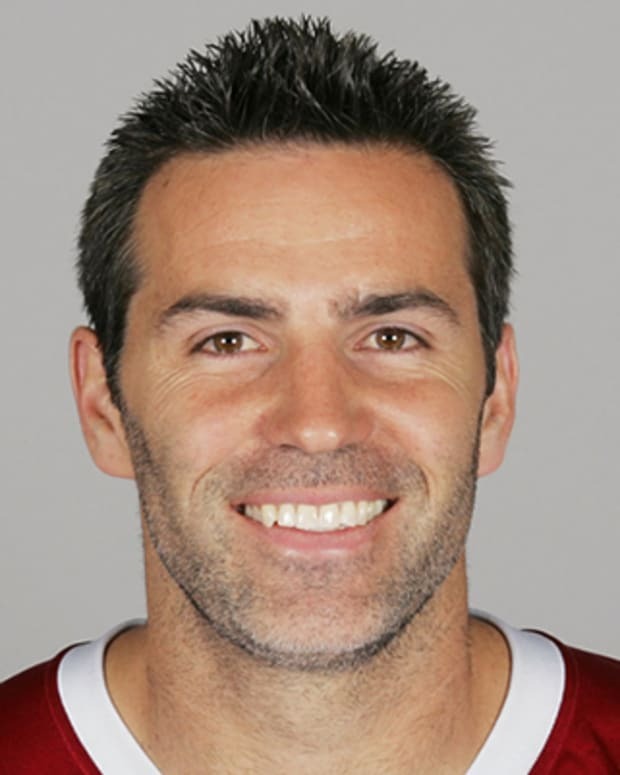 The following year, he broke Favre&apos;s record of 71,838 passing yards in Week 10 vs. Kansas City, but was benched that same game for his poor performance. Slowed by a foot injury, Manning was seemingly headed for an ignominious end to a storied career. However, the quarterback proved he had another comeback left in the tank. He returned to action in the second half of the regular-season finale, sparking a victory that gave the Broncos the top record in the conference. In February 2016, after another thrilling win against Brady and the Patriots in the AFC title game, Manning closed out the season in storybook fashion with a victory over the favored Carolina Panthers in Super Bowl 50. In March 2016, Manning announced his retirement from the NFL. "I fought a good fight and now I finish my football race," Manning said at a press conference. "After 18 years, it&apos;s time. God bless all of you, and god bless football." 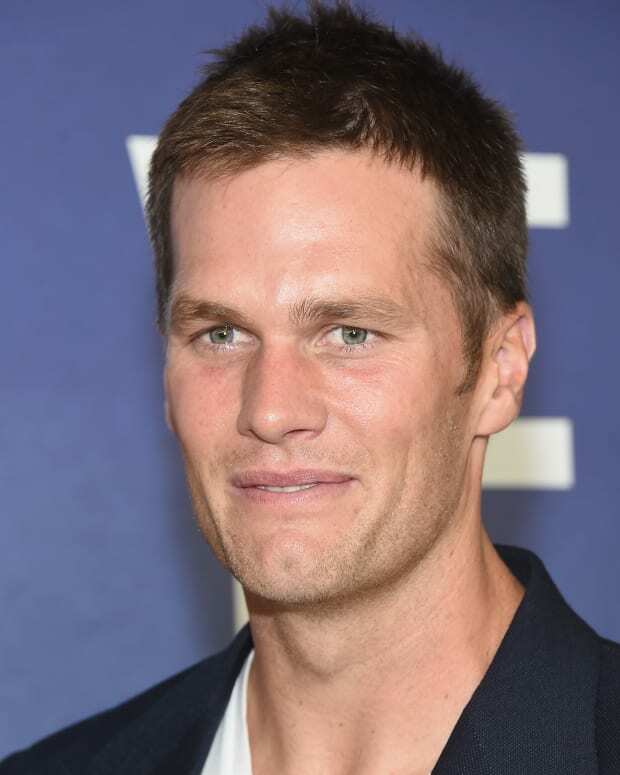 New England Patriots quarterback Tom Brady is the first player in NFL history to win six Super Bowl championships. 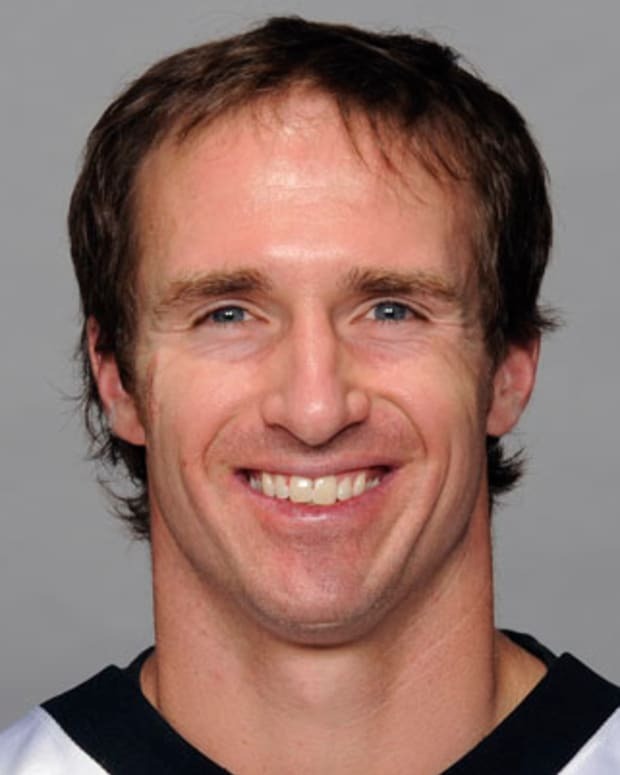 NFL quarterback Drew Brees plays for the New Orleans Saints. 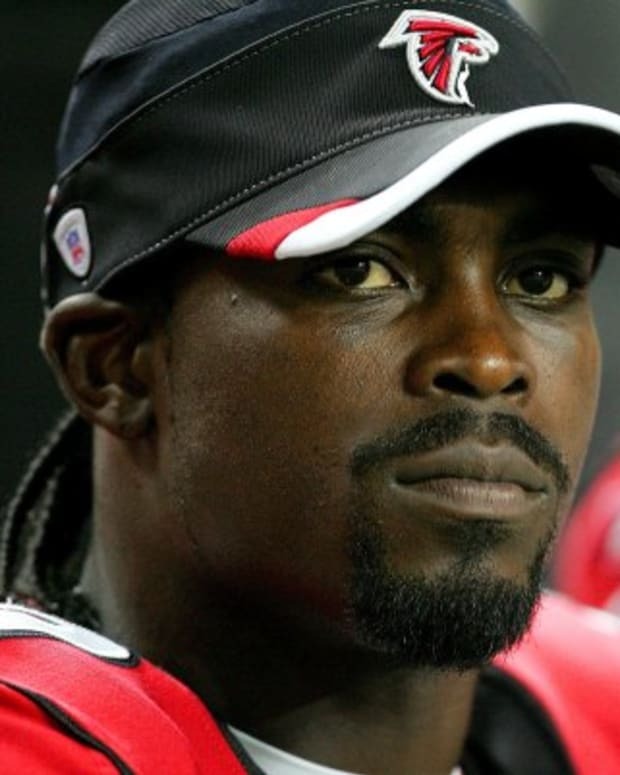 In 2009 he led the franchise to victory in Super Bowl XLIV, earning the game's MVP honors. 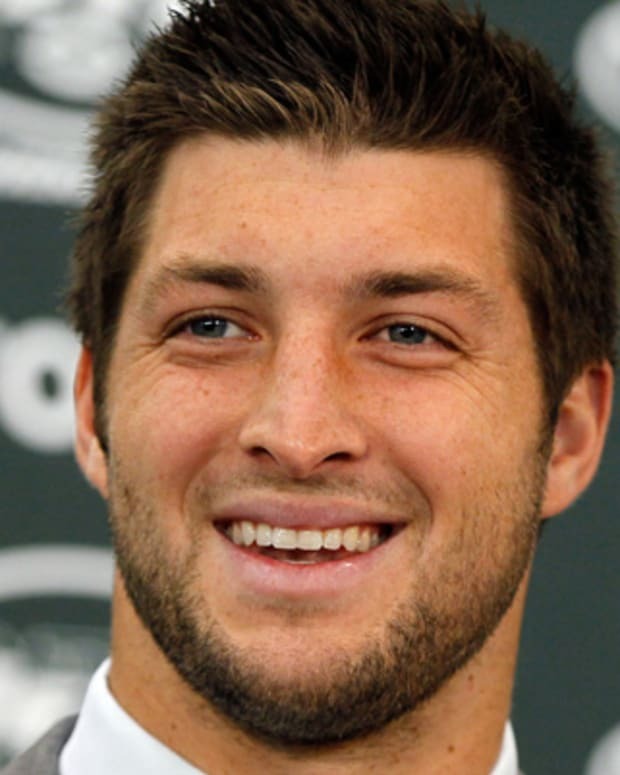 NFL quarterback Tim Tebow won both the Heisman Trophy and the BCS National Championship while playing for the Florida Gators in college. 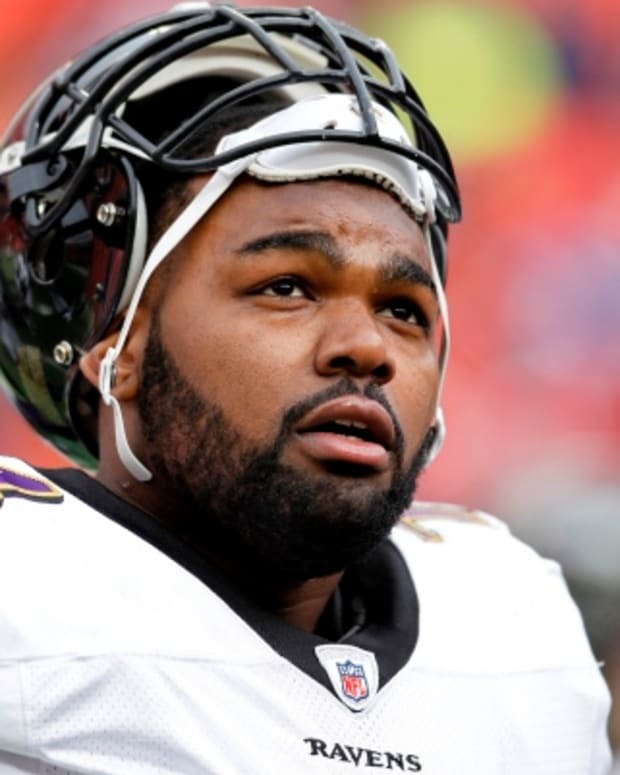 He was drafted by the NFL’s Denver Broncos in 2010 and joined the New York Jets in 2012.